Snazzy graphics isn’t always the latest craze. 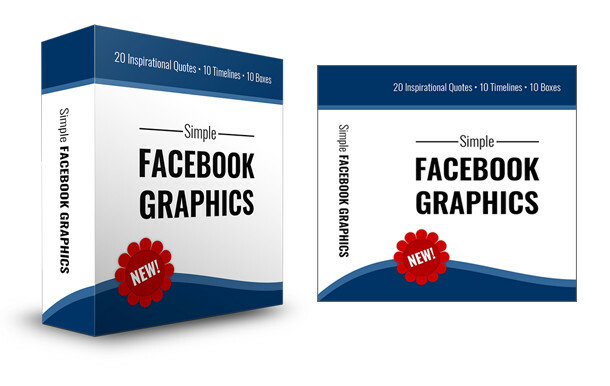 Sometimes all a person needs is simplicity, and your customers get exactly that with this Simple Facebook Graphics — Resell PLR package. You can easily add to the package to expand the varieties of color, too. Just download, customize, and export. It couldn’t get any easier. Each Timeline cover measures 851 pixels by 315 pixels.The designs are already done-for-you. Simply add your information to the templates and share them. 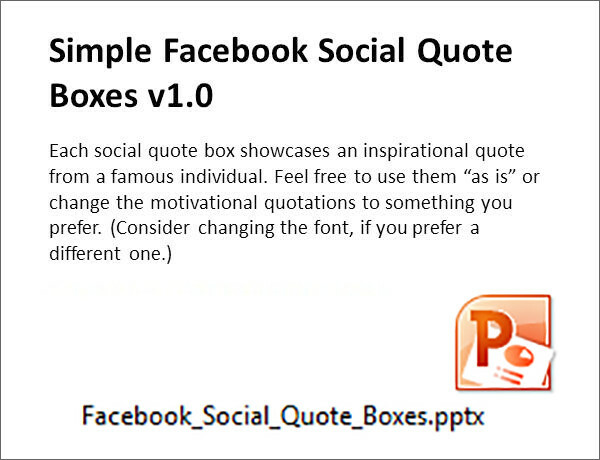 Each social quote image measures 600 x 600 pixels. The designs are already done-for-you. Add your text and share them to boost engagement with your audience. In consideration that you might not own Photoshop, I placed each Timeline cover into a layout scheme using Powerpoint. If you don’t have Powerpoint, consider using the same type of program found inside of the Open Office software (free download). 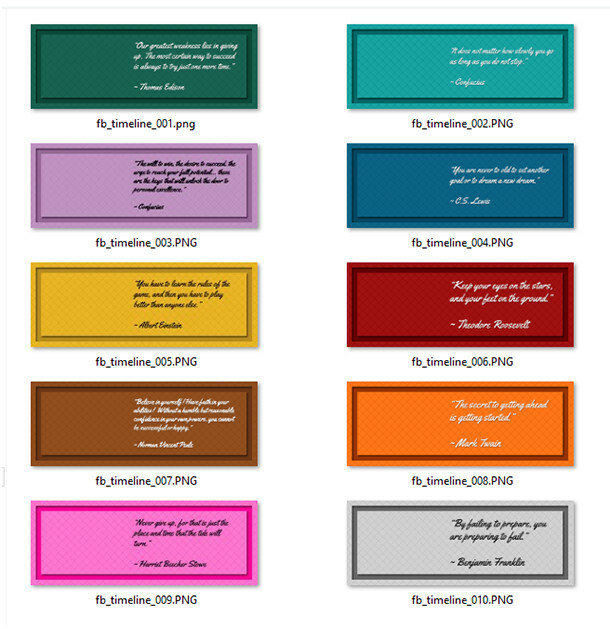 In consideration that you might not own Photoshop, I placed each social quote image into a layout scheme using Powerpoint. If you don’t have Powerpoint, consider using the same type of program found inside of the Open Office software (free download). You’ll receive a 2D and a 3D version of the box cover. Use the 2D version to add your name or logo to the box cover for branding. Next, compile a final version using eCover Authority and the Software Right Box layout. 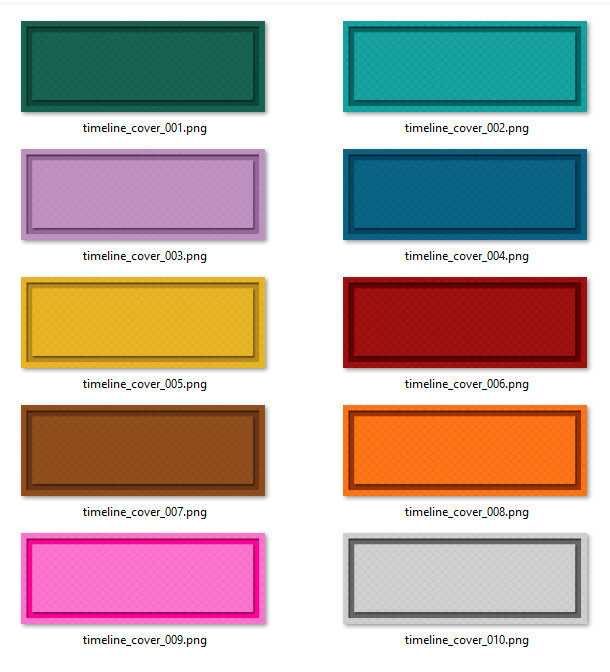 Note: If you prefer different colors, simply open the PSD file and change them to suit your taste. Do not pass the Resell PLR rights to your customers. You can sell this from your PLR store as PLR.